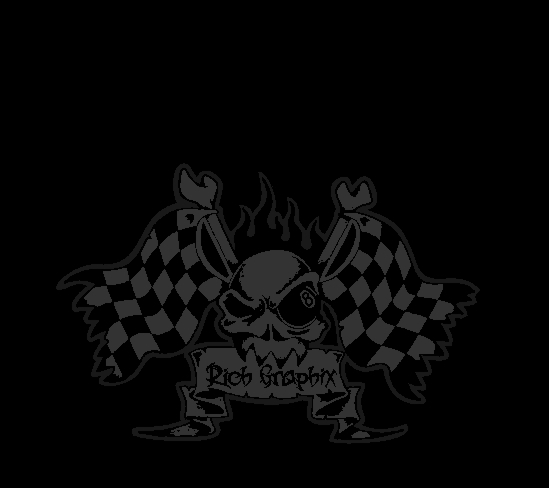 For more than 15 years Rich graphix continues to provide Logo Design, Custom Printed Merchandise and graphics for Bands, Zines, Record Labels, Management Companies, Websites and Businesses. Rich graphix offers complete custom package deals to meet all of your bands promotional and merchandise needs simply email us your logo along with a list of the things you need, sizes, qtys, etc. for a special discounted package price. Offering one of the largest selections of Custom Screen printed graphics and Merchandise with some of the best prices and turnaround time you'll find on the net. Remember Rich graphix has No Extra Charges for Art, screen, or Setup. Most places charge anywhere from $15.00-$45.00 per color and per hour for art setups. We ship via USPS, UPS, and DHL directly to you or on tour anywhere in the USA. For international shipments please contact us for additional shipping. or artwork please feel free to contact us. Rich graphix catalog available for download soon.